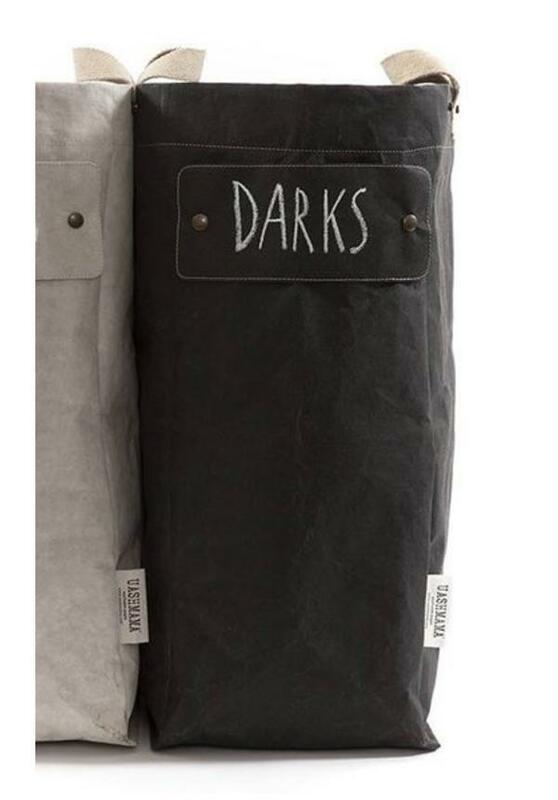 Adopt one, two, three or even four! 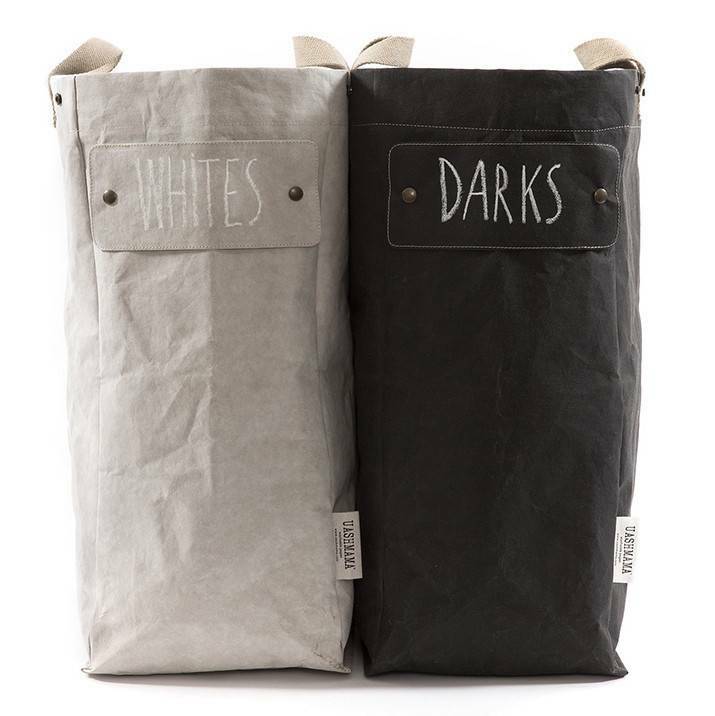 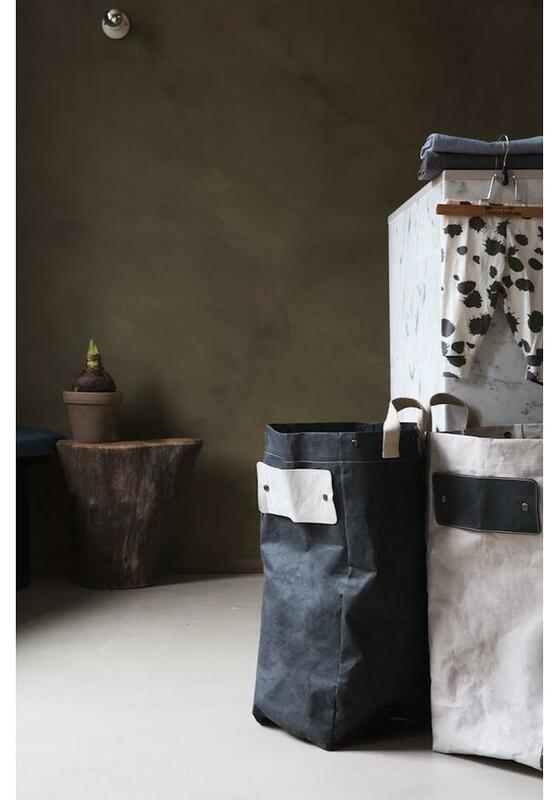 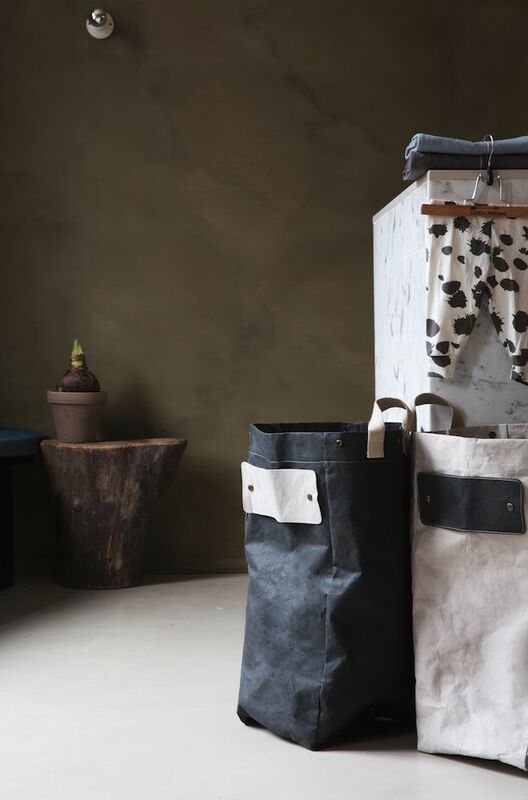 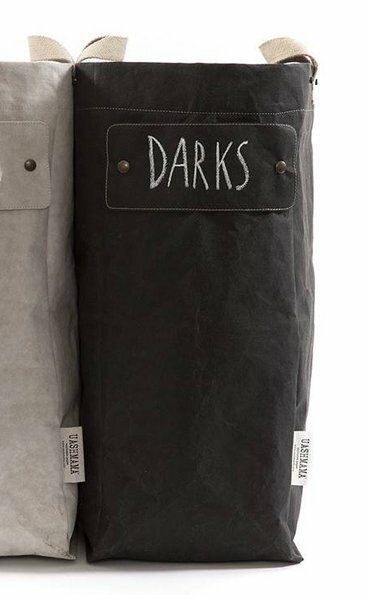 Tall and narrow our laundry bag will fit into any tight or tricky washing space. 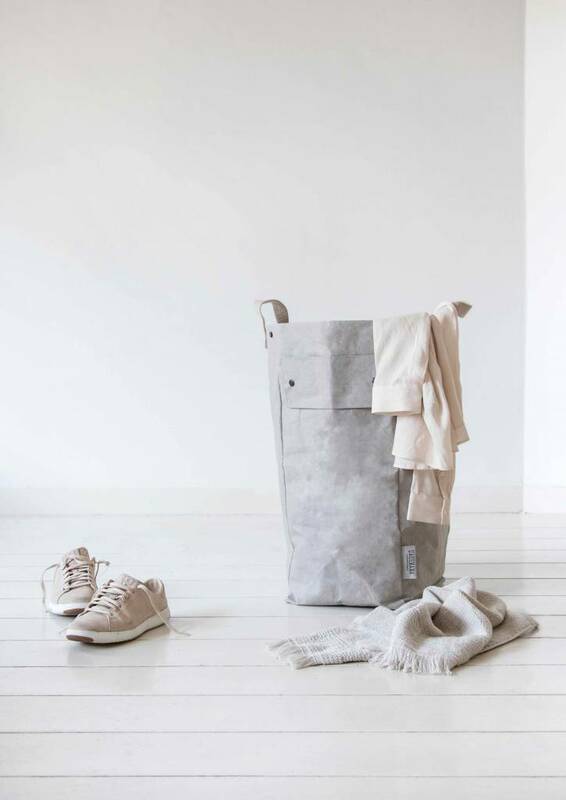 The UASHMAMA ingenious laundry bag system allows you to separate your laundry with ease and as the family grows add more. 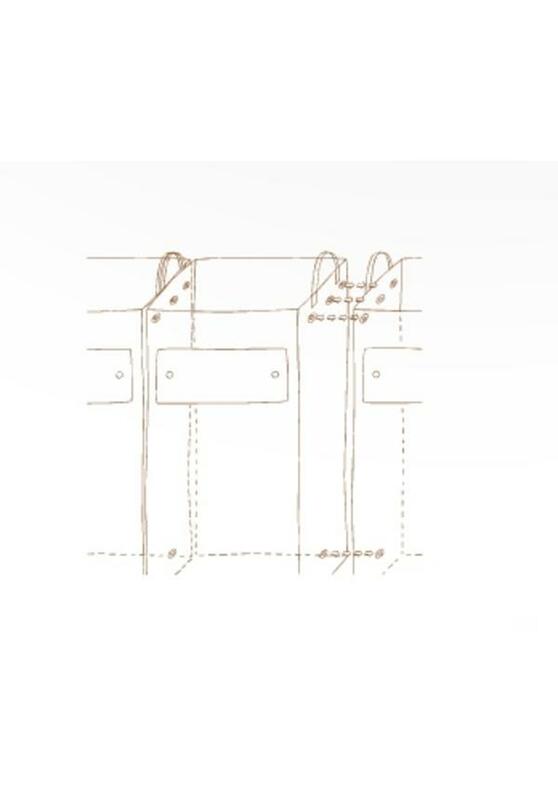 Each individual paper bag has a press stud interlocking system that allows you to attach as many bags together as you like. 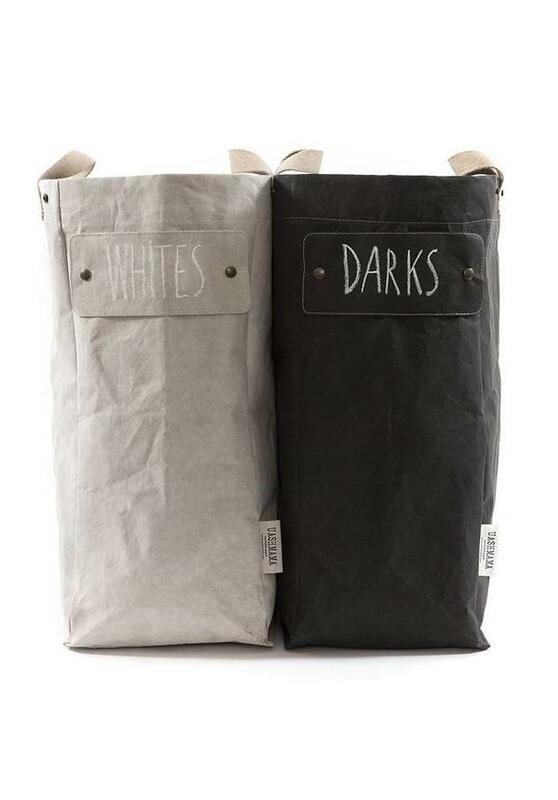 With removable interchangeable labels you can’t go wrong. 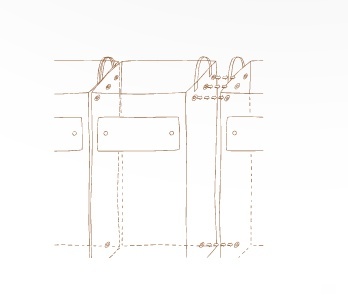 Each Laundry bag has a press stud interlocking system that allows you to attach the bags together.